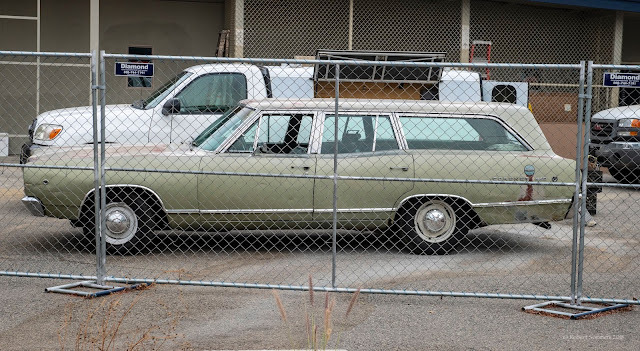 I noticed my favorite local station wagon parked near my shop this morning. It is owned by Truman the finish carpenter. He has had it a very long time. You don't see a lot of wagons from this era still on the road. This is an everyday driver. Love the lines, the rust, the whole shebang. It is a Dodge Coronet 440. I am certainly no expert but I date it somewhere from 67 to 70. The lines on the model changed after 1966. 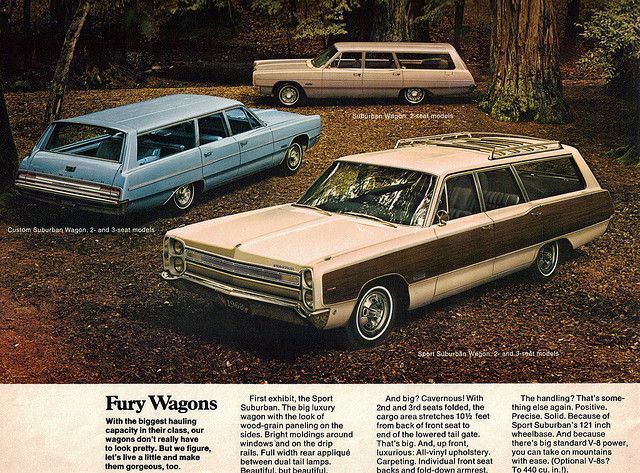 We had a green 1964 Plymouth Fury station wagon with the simulated wood paneling on the side when I was a kid. Mom didn't tell Don she bought it (he was working on the supercomputer Oscar at the University of Texas for six months.) Cost over three grand, a goodly sum in those days. She wrecked it putting it in our El Paso garage the first time. Smashed through the freezer if I remember correctly. Took a tow company a couple hours to pull it out. She cried for several weeks. 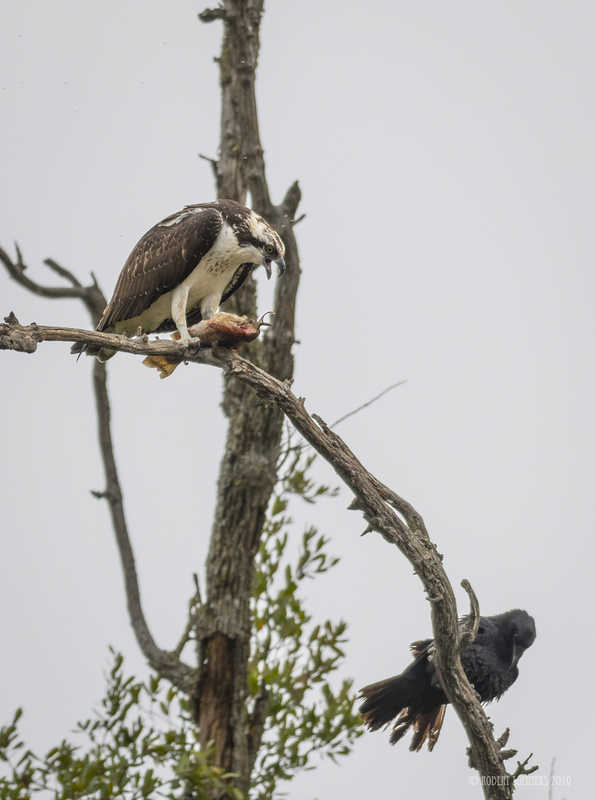 Poor mom. Are you sure his is finish or possibly Finnish? Even better, a Finnish finish carpenter.